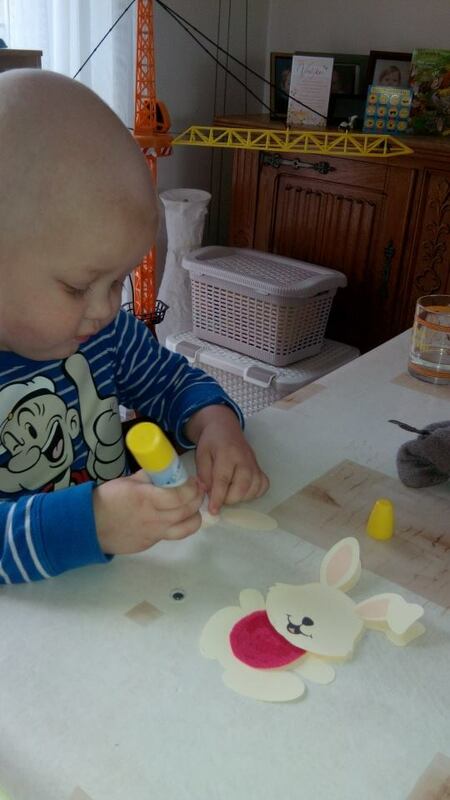 This child received his little care package that contained a bunny craft. His mom said that he enjoyed making the bunny. This is what Cards of Hope is all about, bringing happiness and hope to everyone enrolled.